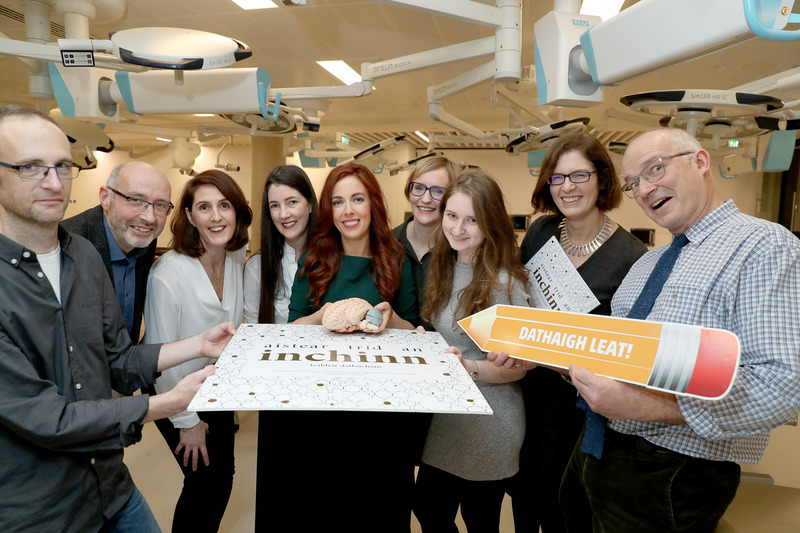 Agus í ag prapáil do scrúduithe leighis na Nollag d’fháiltigh an craoltóir aitheanta, agus anois an t-ábhar dochtúra, Máire Treasa Ní Cheallaigh, roimh an deis sos beag a ghlacadh ó na téacsleabhair acadúla agus an leabhar dathúcháin, Aistear tríd an Inchinn, a sheoladh in áras nua Choláiste Ríoga na Máinleá in Éirinn anocht. 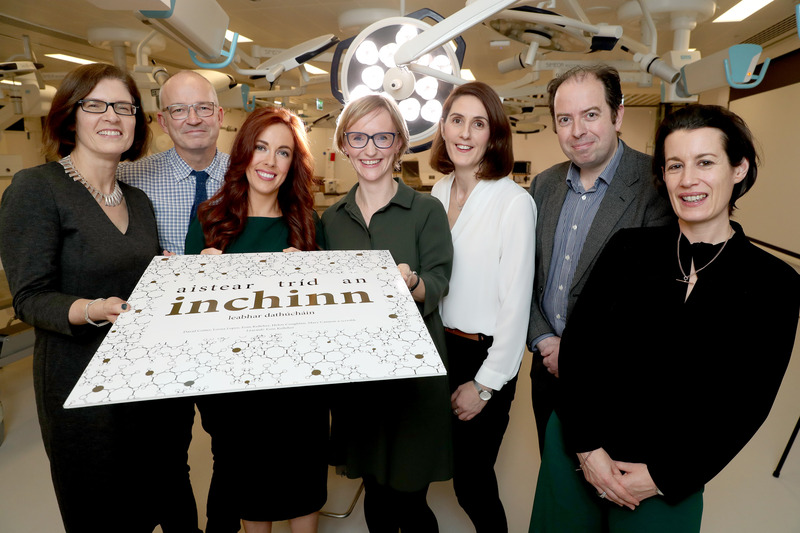 Agus an taithí mhaith aici i réimsí gairme éagsúla ar conas dul i gcion ar intinn daoine, iad a spreagadh agus a chur i mbun feidhme, ba dhuine an-oiriúnach í Máire Treasa chun an saothar seo a sheoladh agus níor fhág sí fuíoll molta air ina cuid cainte. 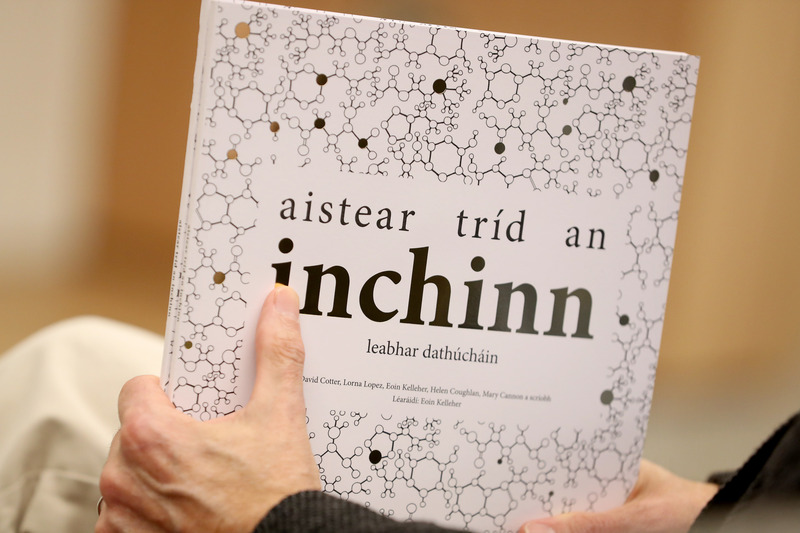 Is í an inchinn an ball beatha is mó tábhacht agus, b’fhéidir, is lú a bhfuil tuiscint againn air. Féachann an saothar seo le cur lenár dtuiscint uirthi trí mheán téacs agsu dathúcháin. 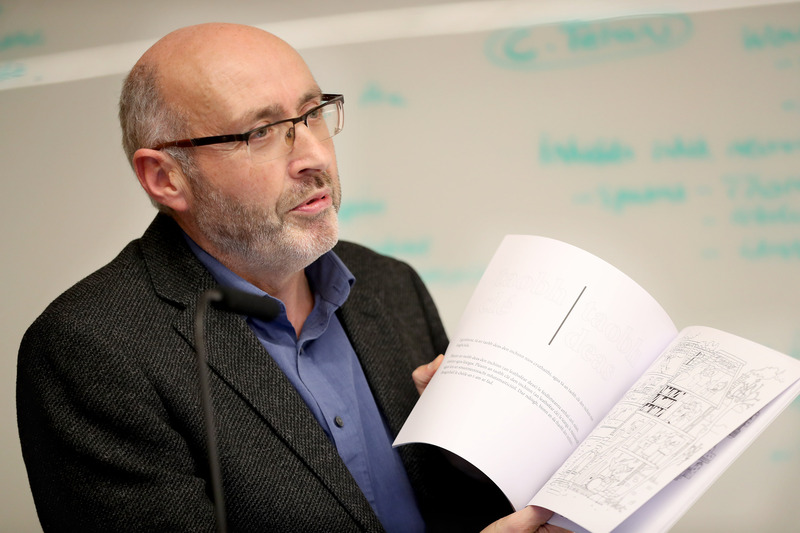 Mínítear go gonta cruinn gnéithe éagsúla den inchinn le cabhair íomhánna, mapa inchinne agus cartúin. 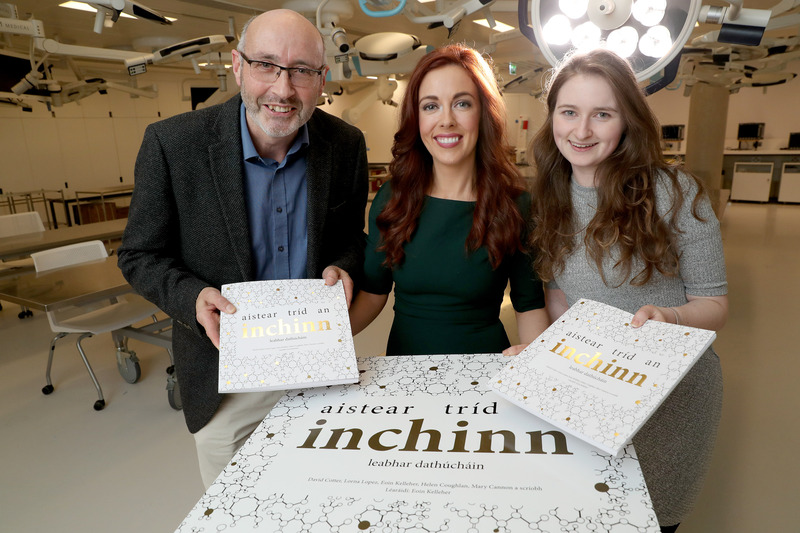 Tabharfaidh an t-ábhar seo léargas do dhaltaí meánscoile agus don duine fásta araon ar conas mar a oibríonn an inchinn agus ar an ról lárnach atá aige, i bpáirt leis an néarchóras, i stiúradh an choirp ó bhaithis go bonn. 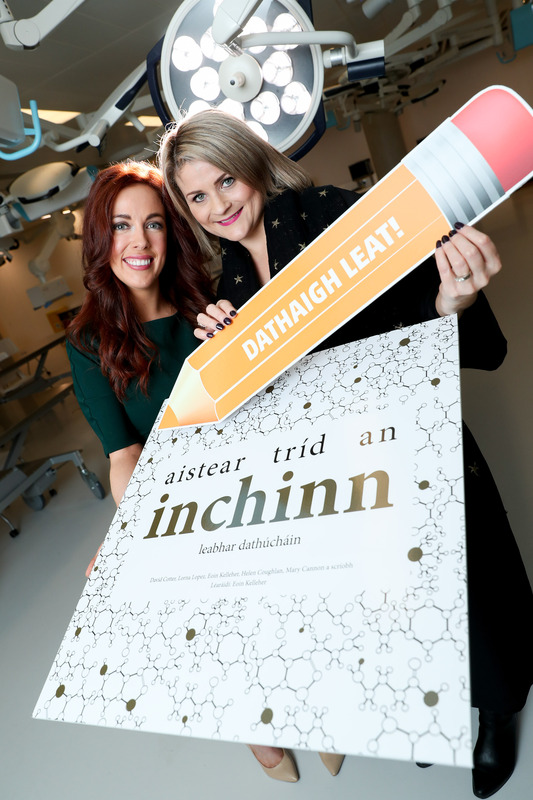 Tá leabhair dhathúcháin go mór i dtreis na laethanta seo mar gheall ar an leas is féidir a bhaint astu maidir le forbairt an aireachais agus na folláine i ndaoine, idir óg agus aosta. 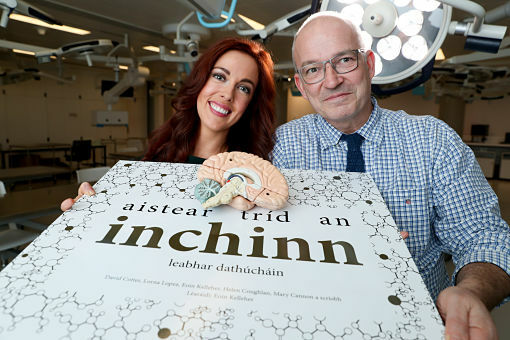 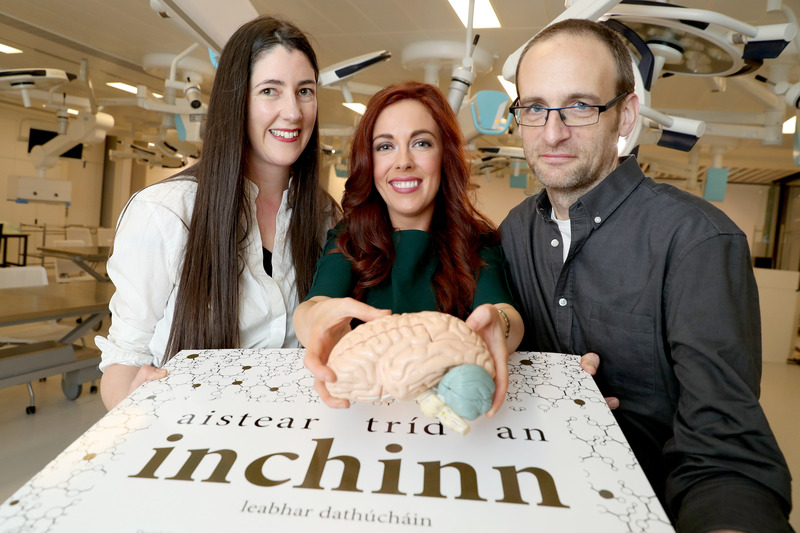 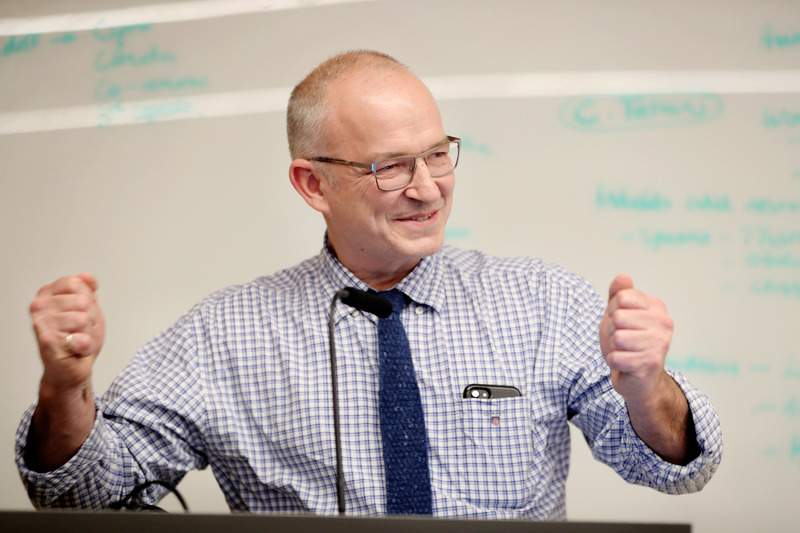 Ní taise don saothar tarraingteach seo é.
Leagan Gaeilge é an leabhar seo ar Journey through the Brain a chéadfhoilsigh Coláiste Ríoga na Máinleá in Éirinn le cabhair ón Scéim Malartaithe agus Scaipthe Eolais ag an mBord Taighde Sláinte.